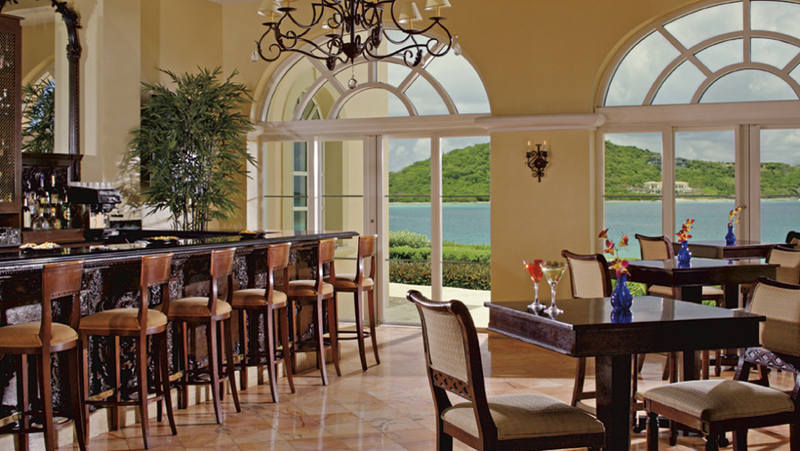 The only 5-star resort on the island, The Ritz Carlton Club is located on the south-eastern tip of St. Thomas sprawling over 30 acres of pure Caribbean paradise. Expansive white-sand beaches and turquoise blue waters are just steps from your luxuriously appointed villa at the Ritz Carlton Club. Just minutes from Redhook, this remote property offers stunning views of St. John and surrounding islands. 2-3 Bedroom Villas sleep up to 8 and 12 guests respectively with unobstructed ocean views and private balconies, a Caribbean oasis you and your guests can call your own. A fully equipped gourmet kitchen with granite counter tops, marble and granite bathrooms with soaking tubs and an elegantly designed, plush interior provide luxurious rest and relaxation. 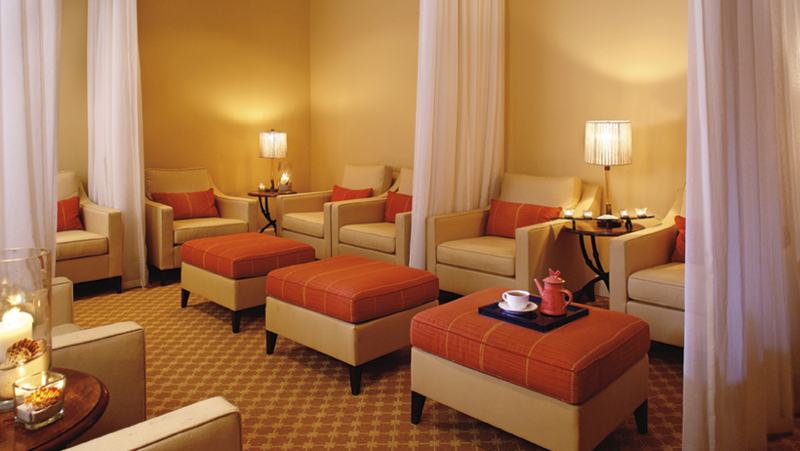 As a guest you receive full access to all hotel amenities at the adjoining Ritz Carlton Hotel. 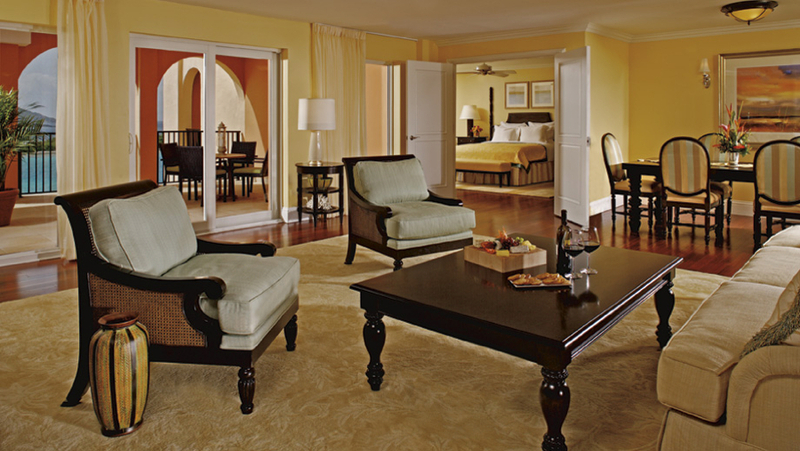 Three beachfront pools, whirlpools, and children’s pool overlook swaying palms and tropical paradise. Also exclusive to Ritz-Carlton guests are a private half-mile calm water beach, full service spa with yoga and aerobics classes, Health Club fitness center, aquatic center, various watersports, tennis courts and tennis pro on site, fine dining, baby-sitting services, Ritz-kids activities, and much more. Your own dedicated concierge arranges any extra amenities you desire such as a private chef at your villa, massages, baby sitting, limos or taxis, grocery shopping or any other daily activities you might request. 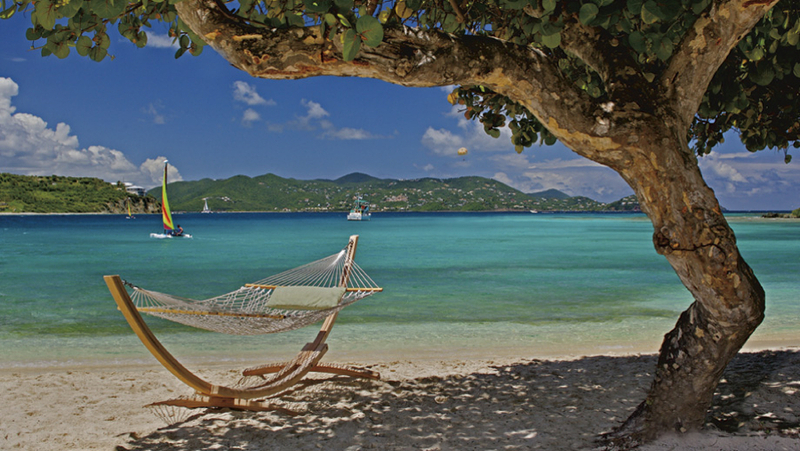 Famous for their legendary service and world-class amenities, the Ritz Carlton St. Thomas is truly the epitome of intimacy and privacy for you and your family. 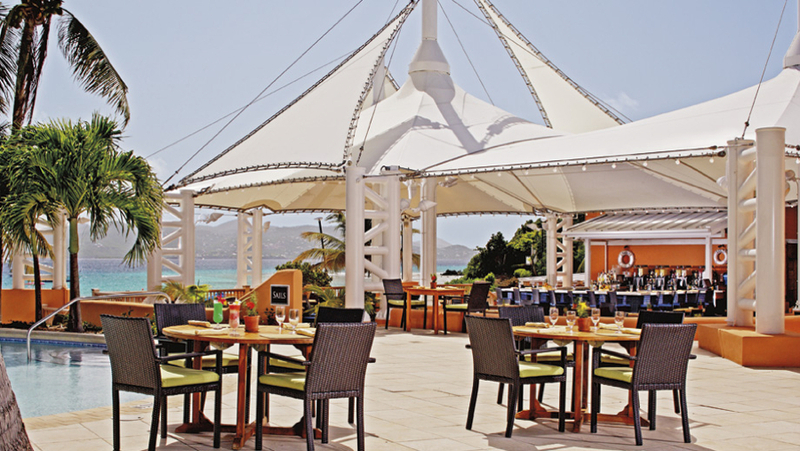 Explore beautiful beaches and cays during the day and enjoy fine dining in a casually-elegant Caribbean setting at night. 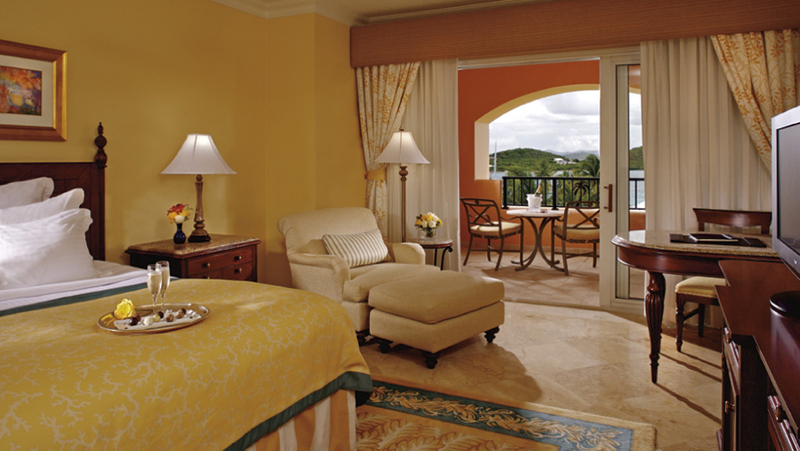 Come experience the very best in service and hospitality that the Ritz Carlton properties are famous for. 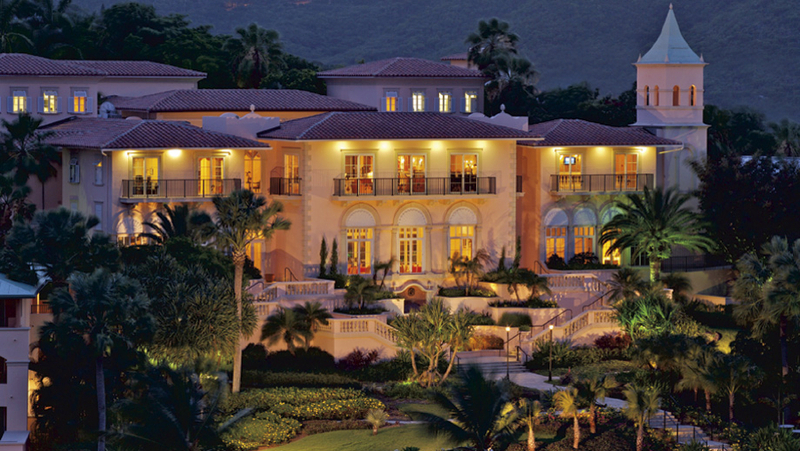 For more detailed information on this property, please visit the Ritz Carlton Club website.